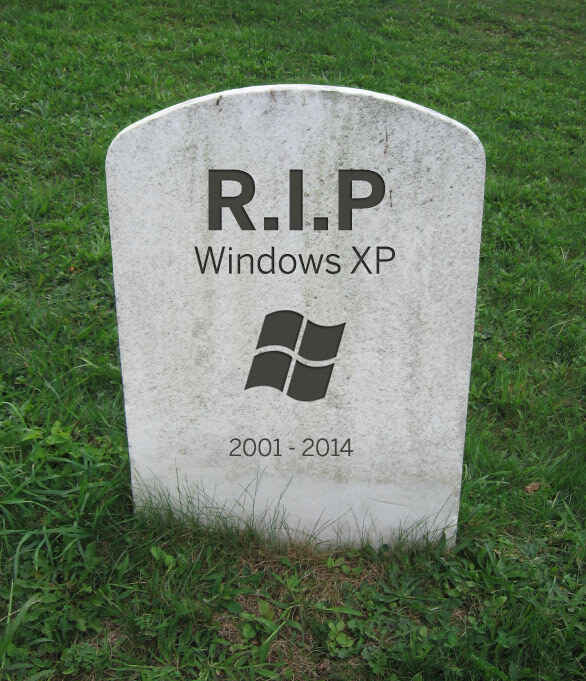 Microsoft has announced that Windows XP, Office 2003 and Exchange 2003 will no longer be supported after April 8th 2014. If you and your organisation are using more recent products then you don't need to read any further. The products will continue to work. Having the products is a risk to ALL systems on that network not just the unsupported product. Microsoft will no longer release any security or bug fixs for these products. It is likely that 3rd parties will stop developing and supporting applications that currently run on or use these technologies. A number of banks have indicated that they will not be held liable for any issues to do with online payments made from a network where there are computers running XP. Additionally, many anti-virus vendors have stated that they will stop updates for their products. Transcendit will continue to provide support but it is very possible that some issues will only be resolved by replacing the application or computer. Determine how many XP workstations and copies of Office 2003 are used in your organisation. Determine whether you are using Exchange 2003 either standalone or as part of Small Business Server 2003. Identify any third party applications that are used on XP, integrate with Office 2003 or Exchange 2003 and contact the provider to determine whether they will continue to provide support and/or what the upgrade path is for the product. Hopefully, supported versions of all required products exist in which case all systems and software can be upgraded or replaced as appropriate. If you have applications that can only work with XP, Office 2003 or Exchange 2003 and there is NO upgrade path then you need to look at different ways of isolating that system so that it is only used for those applications and new replacement applications found and trialled as quickly as possible.